The custom Budget Koozie Can Cooler is a basic version of the Koozie drink holder made of polyester with foam backing. These portable can holders are cut to fold flat, making them convenient to carry in a pocket, purse, or bag. Available in a selection of 13 different colors with Screen Printing on an area of 3" x 2 1/2" on either or both sides. These Budget Koozie foam can coolers are a customer voted "Top 100" item because they are genuine KOOZIE brand Koozies at a great value, available in a wide selection of colors. Classic beer Koozies are an American favorite because cold beverages pair well with all of America's favorite past-times. Why just hand out drinks when you can hand out drinks with a custom branded Koozie sporting your logo! Quickly folds so you can put it in your pocket, purse and more! Made of: Polyester with Foam Backing. This Koozie has foam insulation which not only keeps iced drinks cold, it keeps your hands warm. 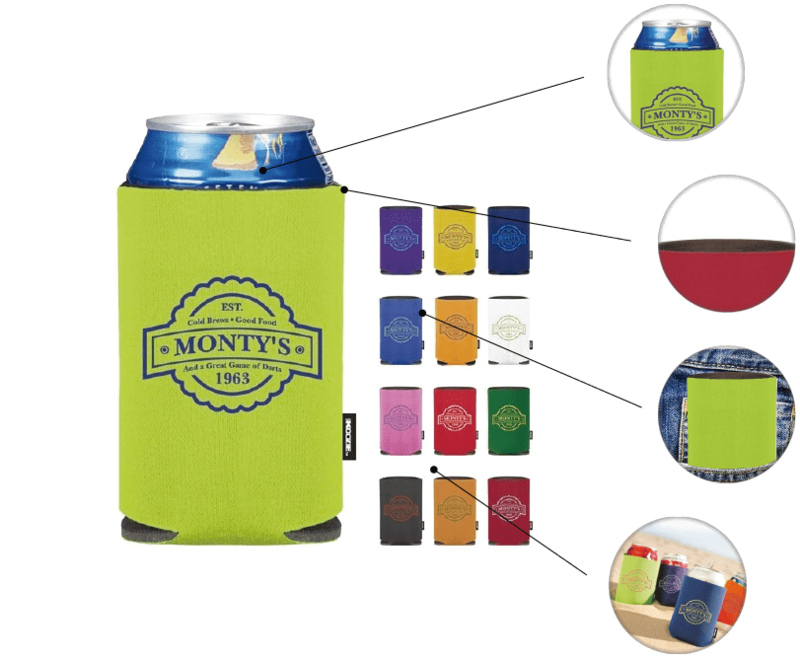 Features slits at the bottom which allow the Koozie to be folded flat to be stored in a pocket or even mailed out in an envelope. 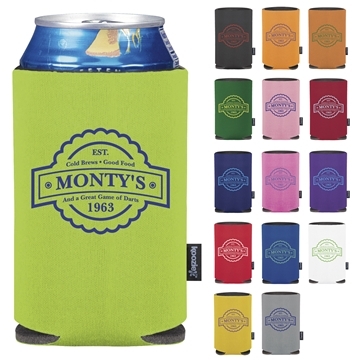 Koozies are a great promotional product that work anywhere with canned beverages, from outdoor events to indoor celebrations. Do you need custom Koozie in a hurry? 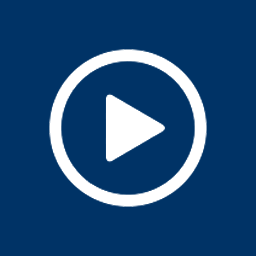 AnyPromo has got you covered with free 1-day rush printing when you order this product with a 1-side, 1-color print. Always great ordering from AnyPromo and working with our sales rep Rosa Martin. The order process is easy and the product is always perfect. Ordered these a few months ago. I just took them out to take to a function and was pleased to see my logo on them and how great they look. These were a great price. Thanks so much Any Promo! EXACTLY what we ordered. I have ALWAYS received EXCELLENT customer service!!! I always receive my proof super quick and then the product arrives shortly after! !